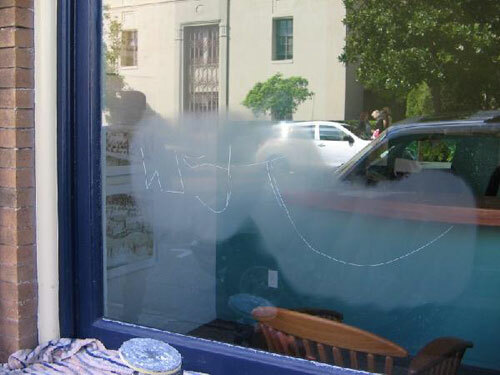 Glass Scratch Removal, wherever you are! 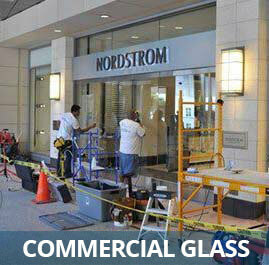 GlassRenu’s network of professional glass scratch removal technicians stretches throughout the entire United States! 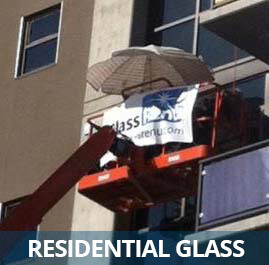 Welcome to GlassRenu, your one stop source for information and resources for restoring damaged glass. 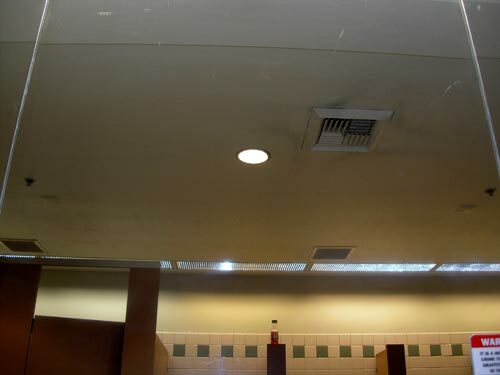 If you have found this page you most likely have a damaged piece of glass somewhere in your home or business that you would like to have repaired. To find a local technician near you click here. GlassRenu was founded nearly a decade ago with the goal of providing a low cost, sustainable solution for effectively restoring scratched and damaged glass. Based upon our patented three-step methodology, the GlassRenu suite of products is designed for technicians to restore even the worst damage for a fraction of the cost to replace the glass. 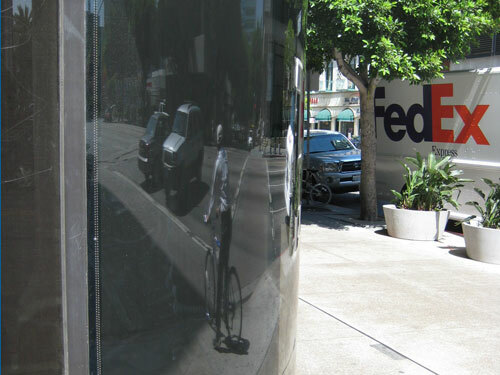 By repairing the glass our technicians are able to remove scratches from all types of glass, restoring both the clarity, as well as the strength of the glass. To find out more about the science of scratch removal please visit our video section here. 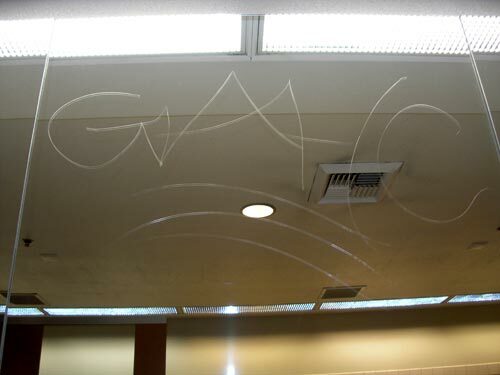 Scratched glass is everywhere. Walk down main street in any town and odds are good you are going to see more than just a hand full of scratched windows. 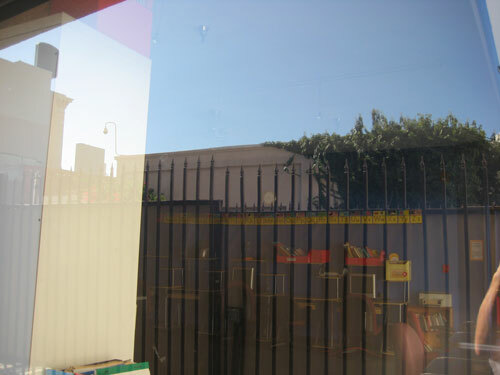 Look at the windows in your home and there is a good chance that several of your panes have scratches or stains. Why do so many choose to live with damaged glass? 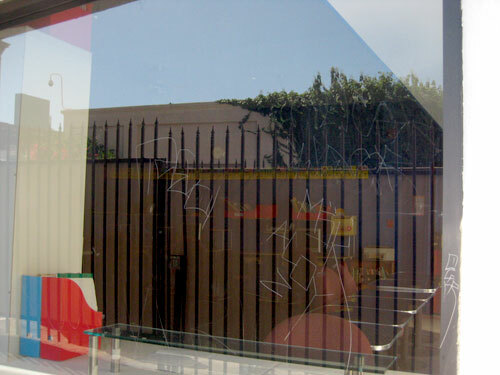 With the national average to replace damaged glass hovering around $25 a square foot, cost to replace is most often the reason damaged glass goes unaddressed. This is where a GlassRenu technician can help. On average hiring a GlassRenu technician to restore your damaged glass will save you as much as 70% of the cost to replace. 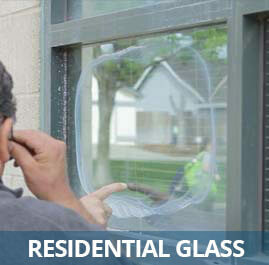 Additionally with no glass to order, GlassRenu technicians can usually restore your panes faster than your local glass shop can order replacement glass. If you are ready to save time and money click to find a technician near you. I found a technician on the GlassRenu website who was able to come out and take years of pet scratches off my back sliding doors. The glass looks new, the land lord never noticed and it cost less than my security deposit. Thanks GlassRenu! 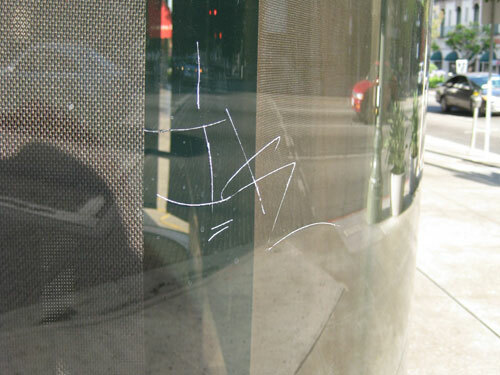 We had a number of graffiti tagged windows that would have cost over $15,000 to replace. GlassRenu gave us the name of a local window cleaner with their tools who was able to come out and restore the damaged glass for less than $5,000. I had several deep scratches on the windshield of my BMW that were driving me crazy. I found GlassRenu and hired a local technician who was able to get the scratches out of the glass for less than $300 and the glass looks brand new. So glad I called, Thanks!